Diuretic Diet Pills, also known as “Water Pills”, contain either chemical or herbal ingredients that help to rid the body of excess fluids. Diuretic diet pills increase, sometimes dramatically, the expulsion of water from the body resulting in rapid, but temporary, weight loss. Taraxacum (Dandelion) – is a source of potassium, sodium, calcium, phosphorus and iron. The leaves are a richer source of Vitamin A than carrots and contain some amounts of Vitamins B, C and D. Dandelions are remarkable sources of natural potassium, and offer all the advantages of a balanced diuretic in natural form. Juniper Berry – this familiar household seasoning has a significant diuretic effect, flushing excess water from the body. It’s this ability to increase the flow of urine that makes Juniper a useful aid in the treatment of urinary infections and kidney stones. The berries’ diuretic action also tends to lower blood pressure–although not sufficiently to warrant therapeutic use. Buchu Leaves – Buchu is reported to have slight diuretic properties, meaning it may cause the body to produce more urine than usual. A number of buchu’s components, which include diosphenol (also known as buchu camphor) and additional chemicals that belong to the flavonoid class of drugs, are believed to irritate the bladder, causing the release of urine. Caffeine – can have a diuretic effect by increasing water lost through urination. Used as a diet pill, diuretics may pose harmful side effects. Often, the ingredients of diuretic diet pills do not specify what type of diuretic is used and reducing salts, potassium and water in your body, especially during diets and fitness programs can potentially harm you health. Taking diuretics regularly may cause your body to become severely dehydrated, which will slow weight loss and may cause serious health complications. Diuretics can also have effects on the kidneys and can interact negatively with other medication. 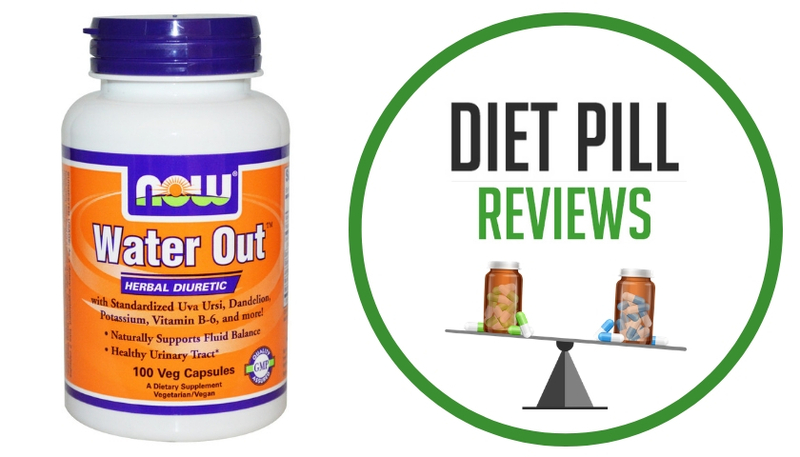 For more information about these products, go to the category Diuretic Diet Pills Reviews.